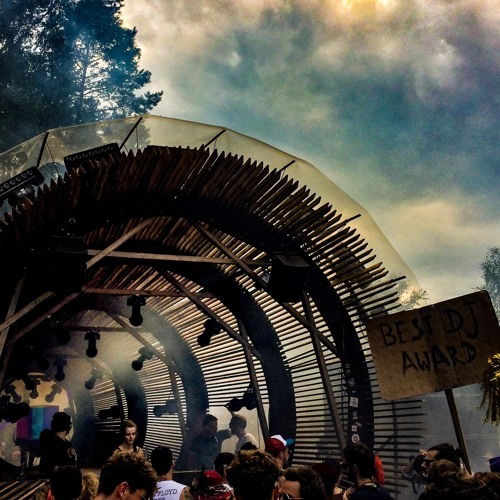 Here´s the recording from my set on Saturday at the Wald Stage. Enjoy! 1:00:30 anybody knows this track id?